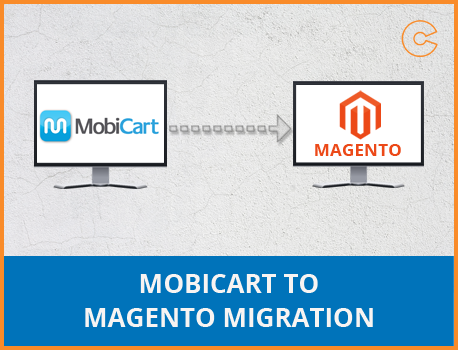 We provide an automated service to migrate all the data, information from MobiCart to Magento without any data loss and data redundancy. 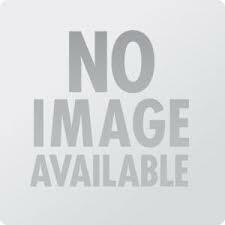 Moreover, we ensure to maintain the website rank on search engine. After migrating to Magento you will see the changes in the sales rate.